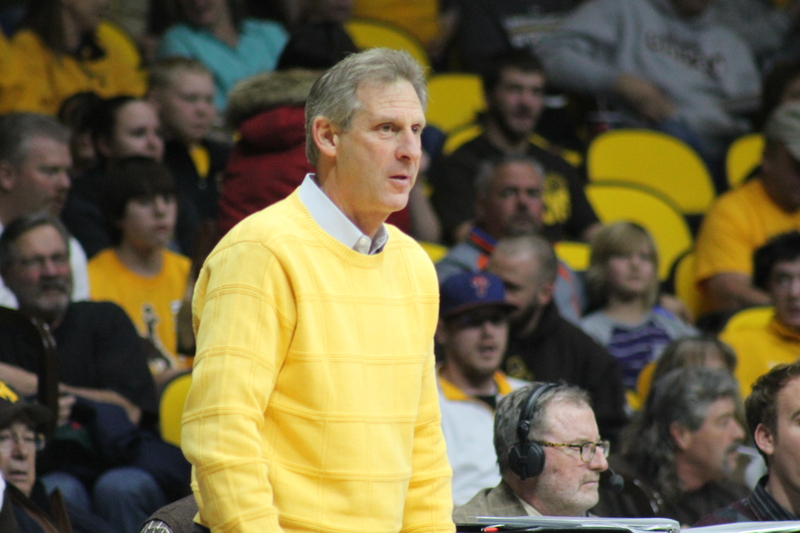 The Wyoming Cowboys suffered their first conference loss of the season last Wednesday night at home to San Diego State. The #25 Pokes travel to Fresno State to face the Bulldogs tomorrow evening at 5 pm. Head coach Larry Shyatt joined the SportsZone Thursday afternoon.